I've always bought mobile phones outright and in 2013 Google made my choice easy when they introduced their much-lauded Nexus 5 - a powerful, fully-featured phone at a reasonable price. Sadly after 2 years the battery of my beloved Nexus started to give out and so the time came to source a replacement. I would've likely bought another Nexus 5 but the model no longer receives Android updates. Google's latest offering is the Pixel which is lovely by all accounts but with a starting price of $1079 it was never in the running. I searched for an alternative but a good value option just didn't present itself. 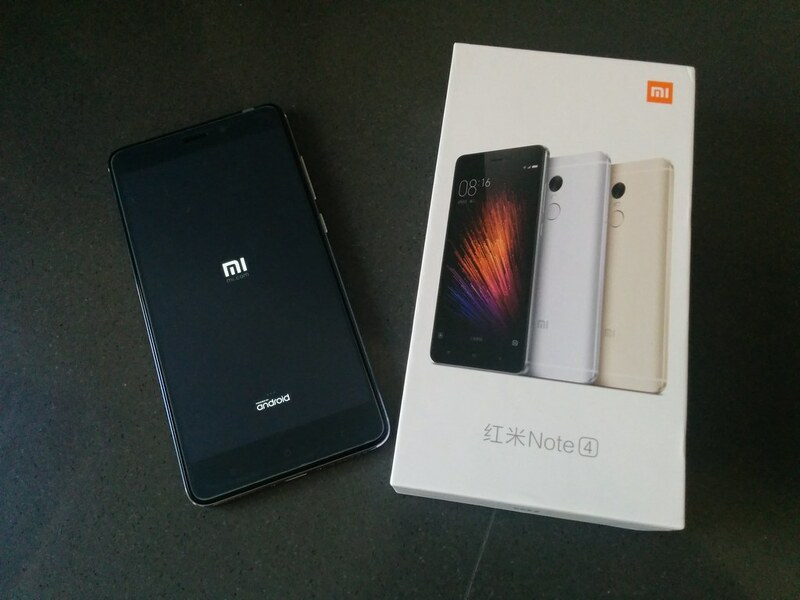 That was until I was scouring AliExpress during their annual Singles Day Sale and came across the Xiaomi Redmi Note 4 for $229 including shipping to Australia. I've been using this phone for a few days and a couple of people have asked if it's any good... so far the answer is a resounding "Yes! ".